When your band is composed solely of three ex-Eluveitie members, there’s going to be some pretty high expectations for whatever you do. However, Cellar Darling managed to clear the high bar set before them and surpass it with ease. How? 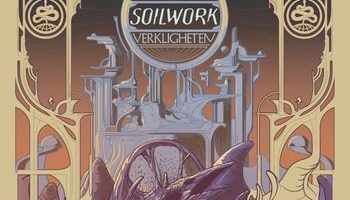 By going entirely in their own direction, and providing a fresh take on the folk metal/rock sound. 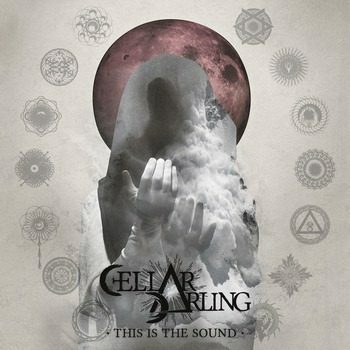 Cellar Darling doesn’t really sound much like anything out there at the moment, and sit in an exciting place. Once the album takes hold of you, it’s hard to ignore. A captivating and thoroughly enjoyable release. Perhaps the richest part of This is the Sound is the different feeling that each track provides. 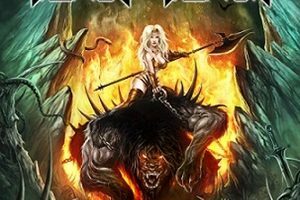 A wide breadth of material that keeps folk at the forefront, but isn’t afraid to cross multiple boundaries to provide a more unique experience. There’s the epic and massive sounds of “Six Days,” which features some engrossing, heavy riffs and soaring melodies at points, while gentle flute and peaceful strings accent some quieter moments. Then there’s the more earthy “Hedonia,” which ebbs and flows between tranquility and tension – giving the feelings of a cabin in the mountains at nighttime. “Starcrusher” is rightly one of the heavier tracks on the album, and Henzi’s riffs have some real groove and heft to them. On the more upbeat end, there’s the more playful “Hullaballoo” (with some excellent hurdy-gurdy) and the enchanting “Challenge,” with one of the album’s strongest and most memorable choruses. This is the Sound is a real treasure. 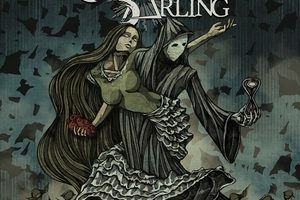 Ethereal, intoxicating, magical – there’s plenty of descriptive words that you can shower Cellar Darling’s music with, but for any fans of folk or melodic metal, this is one album you simply need to check out for yourself and soak it all in. A gorgeous debut.